to Secesh and Warren, Idaho. While in Warren don’t forget to swing by the Baum Shelter for great food and drinks or even for a place to stay in an overnight adventure. With great snow comes great responsibility…to use it! 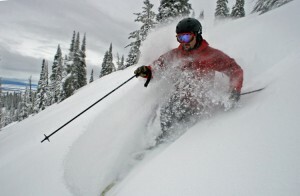 Brundage Mountain Resort and Tamarack Resort are both great options to take advantage of the snow. 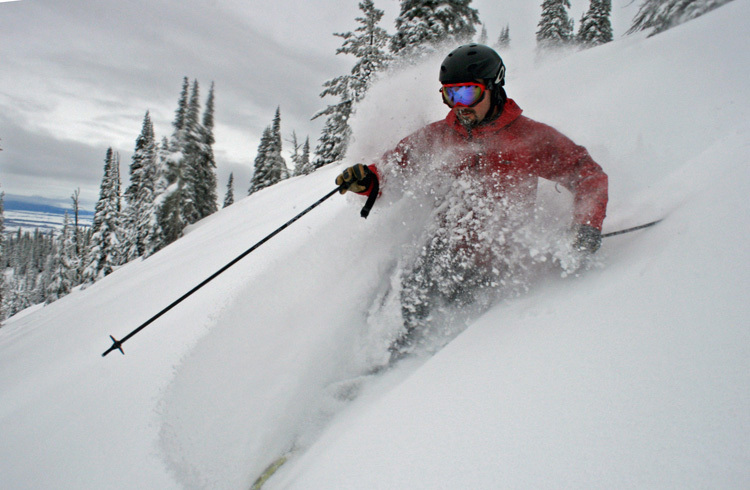 Both offer great terrain with groomed, un-groomed, trees, and short hikes available to fit every riders needs. The opportunities are endless and to round out some additional options to enjoy the snow could be nordic skiing, snow shoeing, or fat tire biking at Bear Basin, Jug Mountain Ranch or Ponderosa State Park. Tubing at the Activity Barn off of Moon Drive in McCall. Ice fishing on Payette Lake, Little Payette Lake, or Cascade Lake. With a forecast possibility so great no matter what your favorite winter activity is just make sure that you get out and enjoy the snow here in McCall, Idaho. 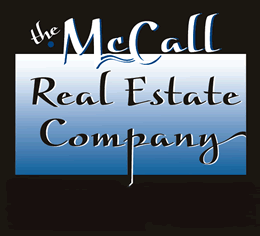 For assistance in finding the right home or property for you please do not hesitate to contact me anytime.